David is CEO and co-founder of 11:FS. Named among the Top 100 most influential Fintech Leaders of 2016, he is one of the most recognised and influential people in financial services. 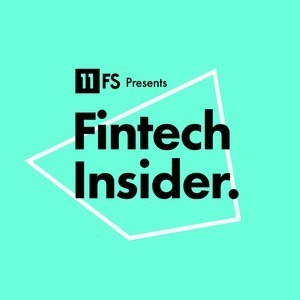 At Lloyds Bank and Aviva, David delivered large-scale digital transformations then led Gartner's Global Digital Banking Practice, before founding 11:FS. 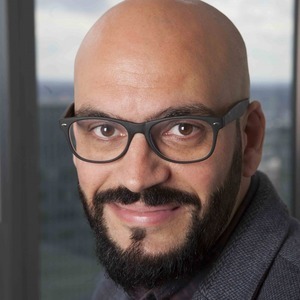 David M. Brear has hosted 91 Episodes. Simon and David are joined by Sarah Kocianski to discuss the top stories of the last seven days.